Welcome to Port St. Joe’s premiere jewelry store. 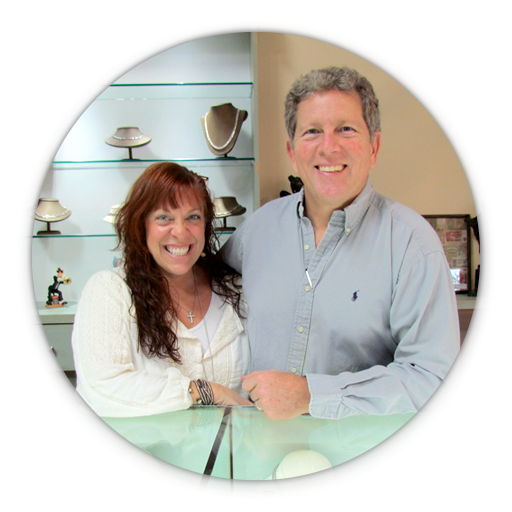 As the latest addition to the eclectic community of shops and restaurants on Reid Avenue, Estate Jewelry & Loan is Port St. Joe’s premiere jewelry store. Here you can find gold, silver, diamonds, one of a kind collectibles, fine jewelry & watches including Rolex, Cartier, Tiffany, David Yurman, Bvlgari and more. Whether you’re looking for high-end or low-cost, there’s something for everyone at Estate! Beyond the unique items you'll find exclusively at Estate, we also specialize in discreet and confidential cash loans, plus buying. Stop by our location to learn more! Visit our Facebook page for sales & specials!